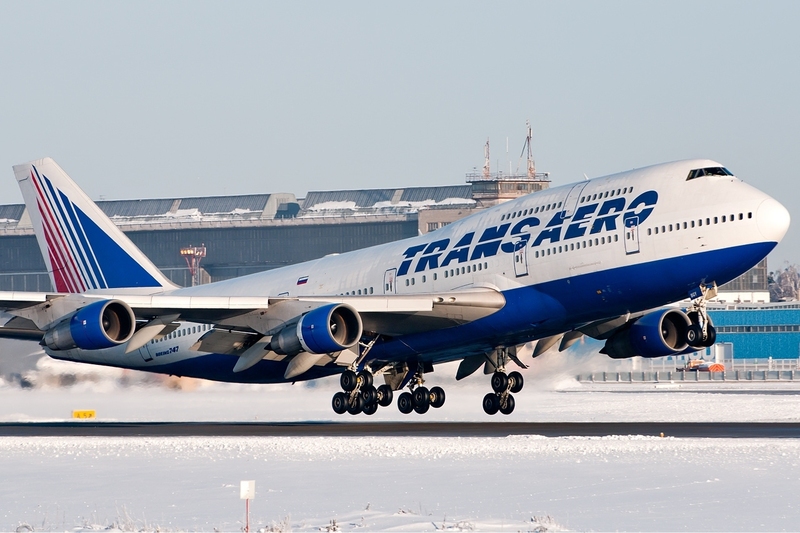 Russian carrier Transaero’s Board of Directors has approved the plan of creating a new airline on the basis of the one that went bankrupt. According to Aleksandr Burdin, Transaero’s general director, the renewal plan is yet to be approved by the lessors. If such an approval is achieved, the company might start operations in the spring of 2017. According to the plan, the lessors of the old company will become the stakeholders of the revamped Transaero. The new company does not plan to enter Moscow’s aviation hub. Instead, it will base its operations in Saint Petersburg and the south of Russia (Sochi and Krasnodar). The company plans to dedicate its efforts exclusively to domestic routes in the first two years. This is how much time is needed to get a permission to commence international operations. According to the management’s plan, the company will start flying ten Boeing 737-800 aircraft, as well as five Sukhoi SuperJets, with a further addition of five Boeing 737-800s, ten 737 MAX planes and an unspecified number of Russian MC-21 jets. New aircraft will be leased, which will require $20 million. This amount can be raised after selling the remaining property of Transaero. The company might require a further $55 million by 2018. In 2018-2020 the company plans to carry 4.1 million passengers annually, with a forecasted revenue of 31.4-35.9 billion rubles ($475-543 million) and EBIT profitability of 4.4% after the lease payments. Transaero, once Russia’s second airline, halted its flights in the autumn of 2015, when the Russian Civil Aviation Authority took away its operating license. Bankruptcy-related lawsuits have been then filed by Sberbank, Alfa-Bank, VTB24 and Russia’s Federal Tax Service.